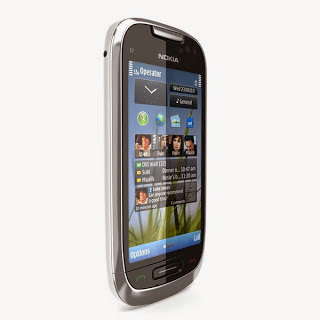 Nokia C7-00 is oldest mobile phone of nokia company. It has many features.Nokia Suite is a free software that connects your Nokia phone and Windows PC, and helps you transfer content between the two. With Nokia Suite you can use your PC to get software updates for your phone, back up your data, get new street maps and synchronise your music, photos and contacts. Compatible with PC Windows 8, 7, Vista, or XP. The application is multilingual. When your mobile doesn't work correctly just update mobile software or complete flash your mobile phone. You can flash your phone by below flash files. Remember don't forget to take backup of your data which is on your cell phone. Because after flashing you will lose your all of data like images,messages,contacts and other data which includes on phone.